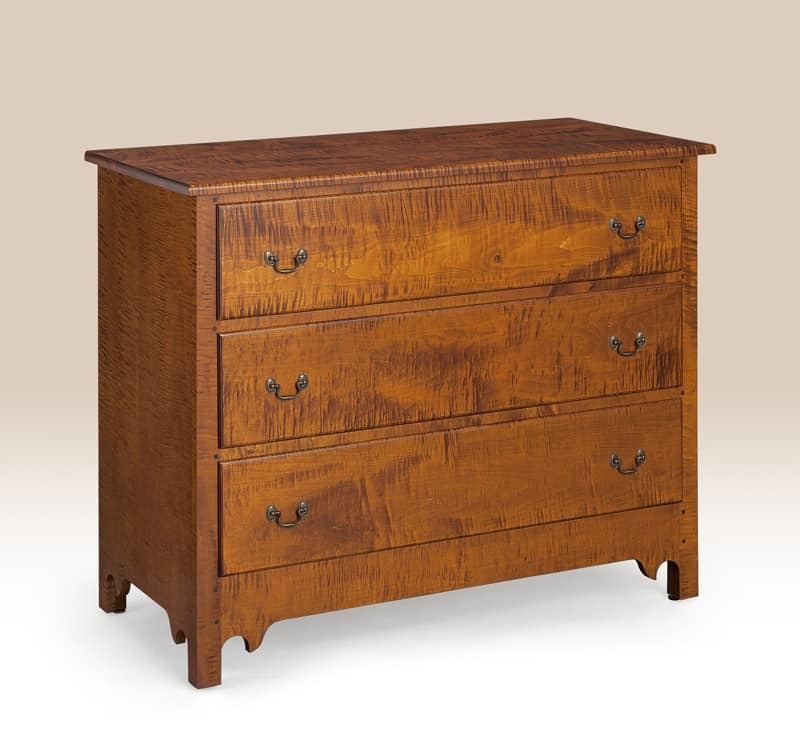 Chest of Drawers are both decorative and functional for the bedroom. 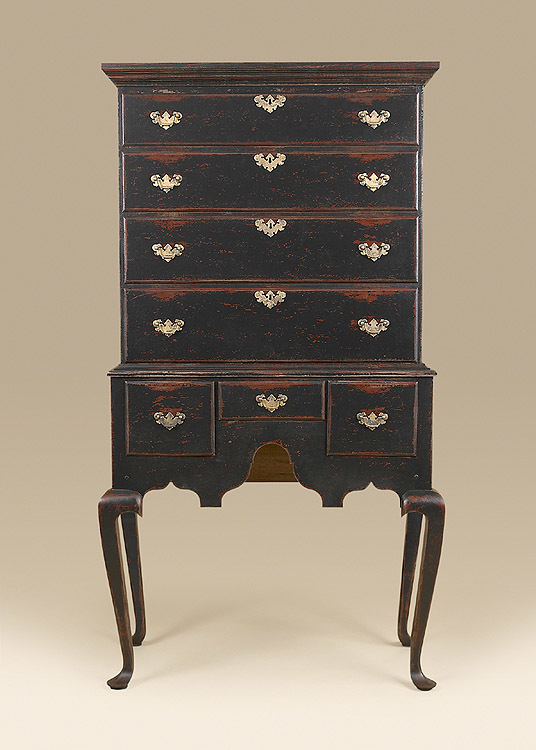 We offer many traditional designs including Chippendale, Queen Anne and antique style. 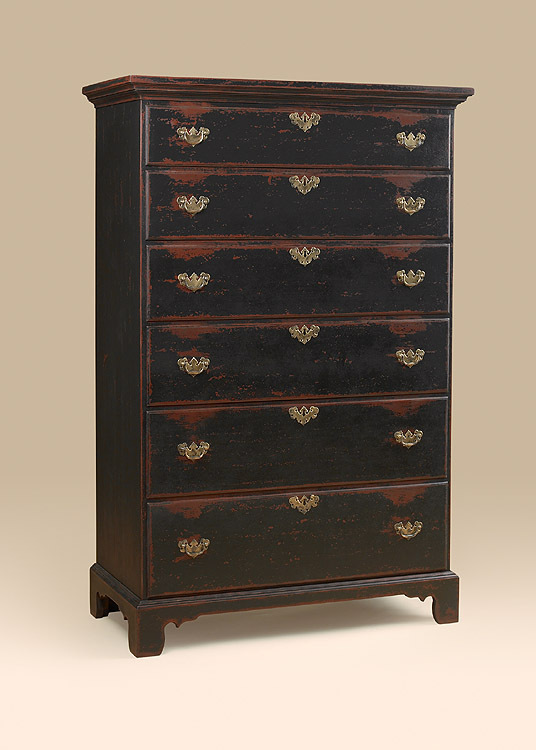 Many of them have a country or formal flavor. 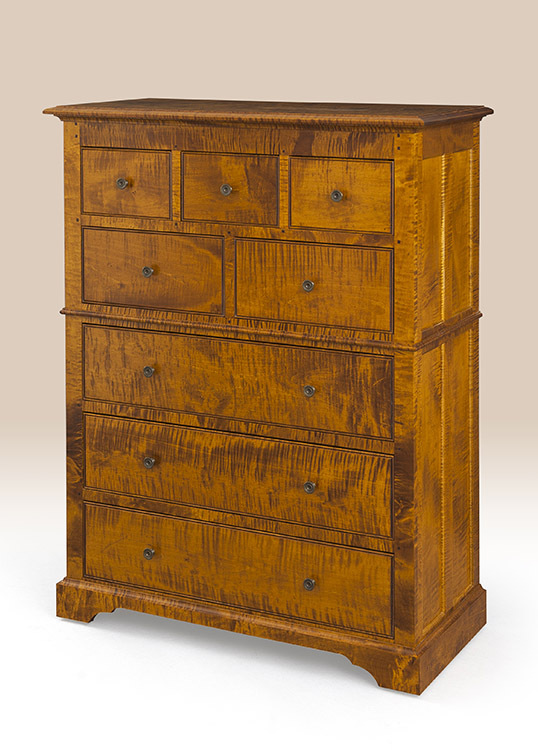 We offer additional pieces that would help you build your bedroom set. 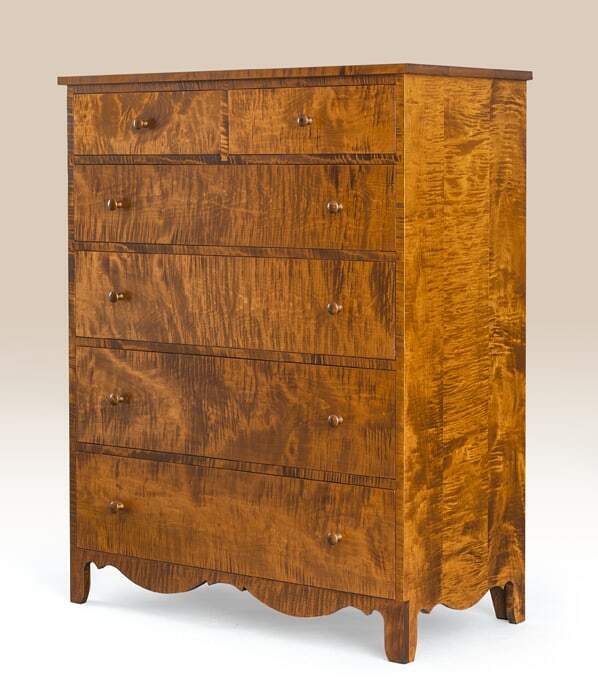 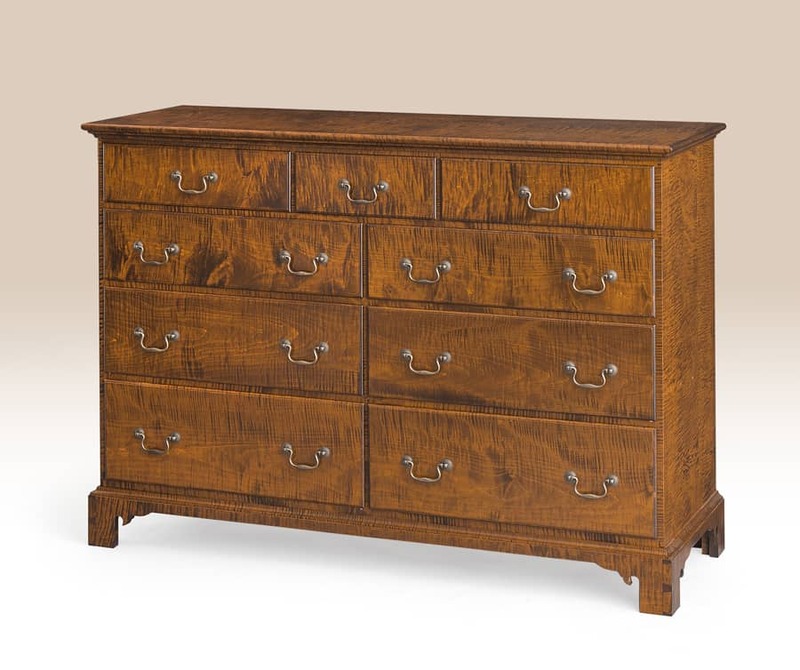 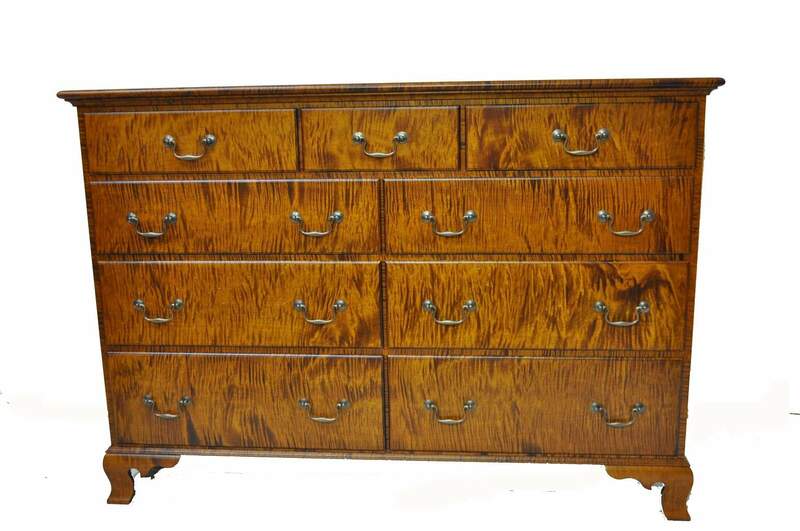 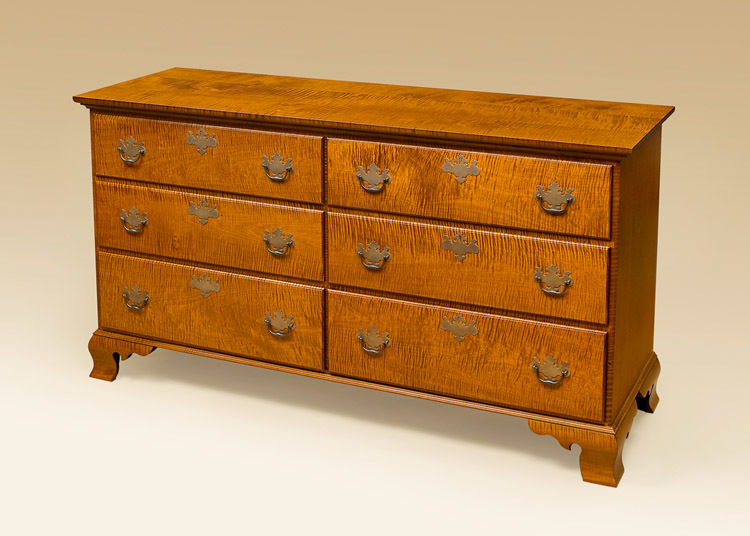 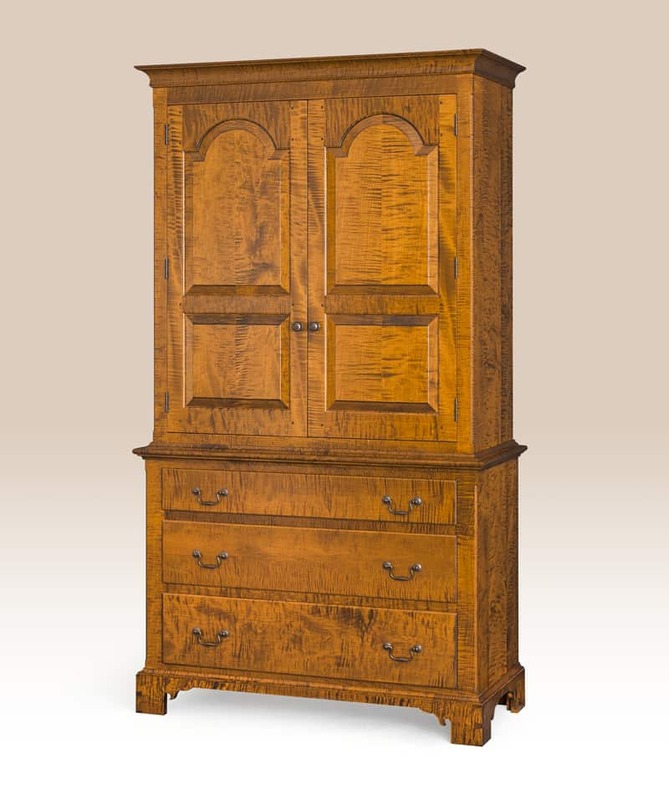 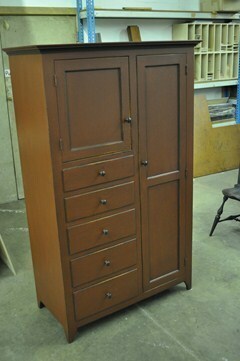 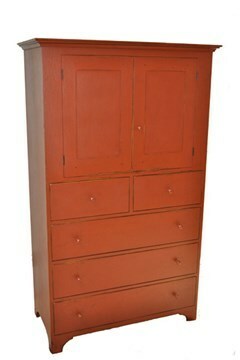 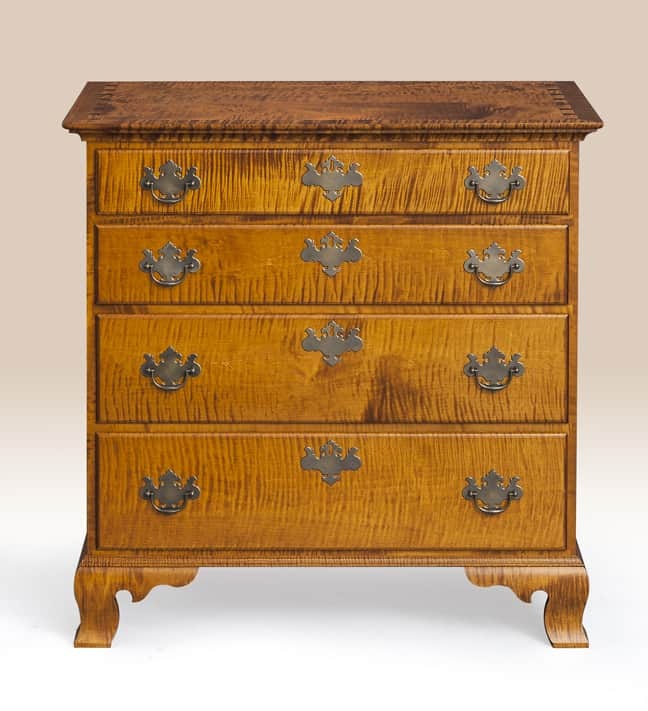 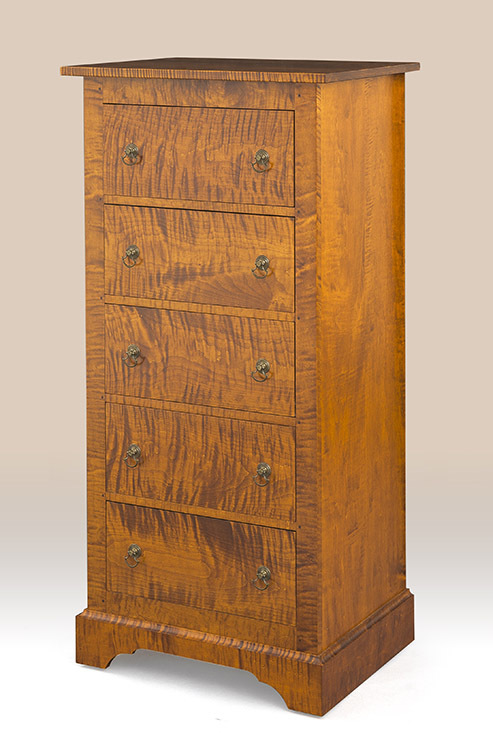 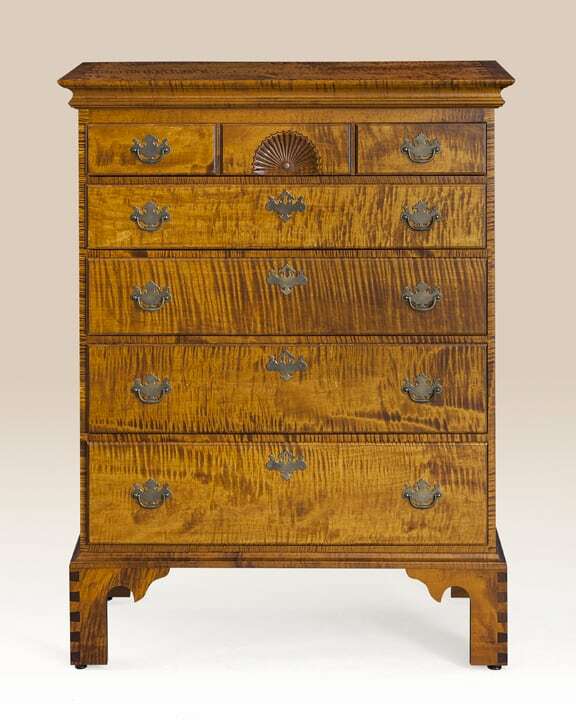 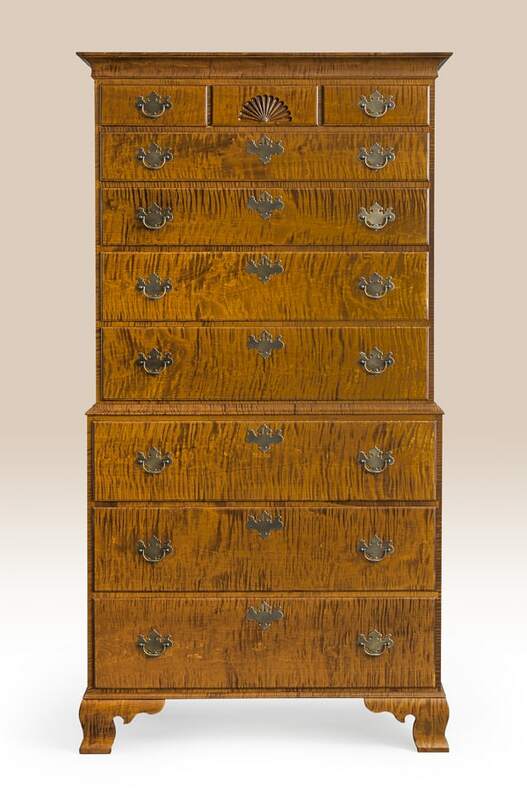 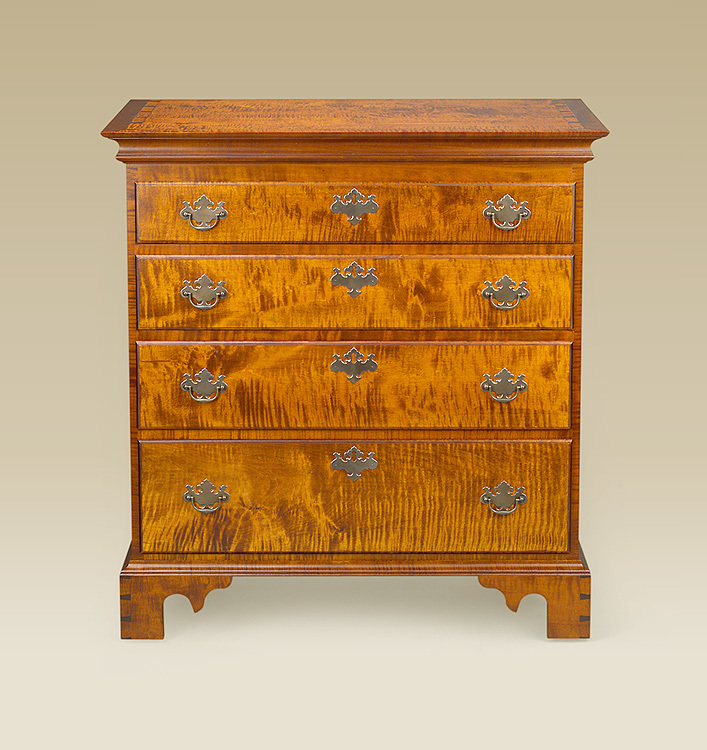 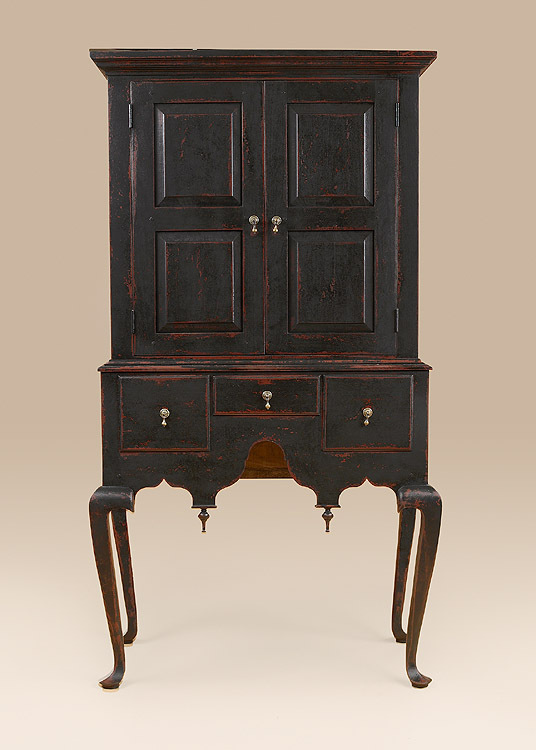 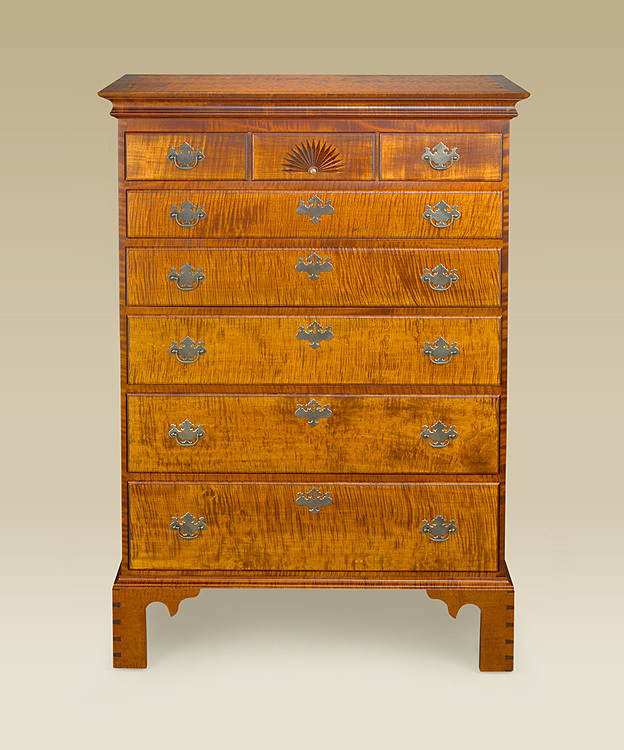 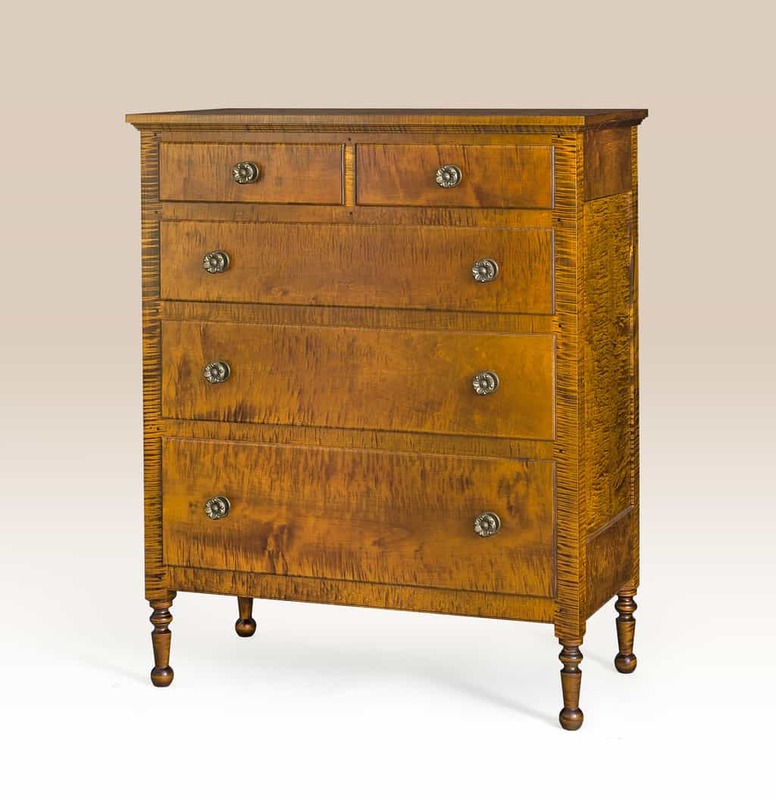 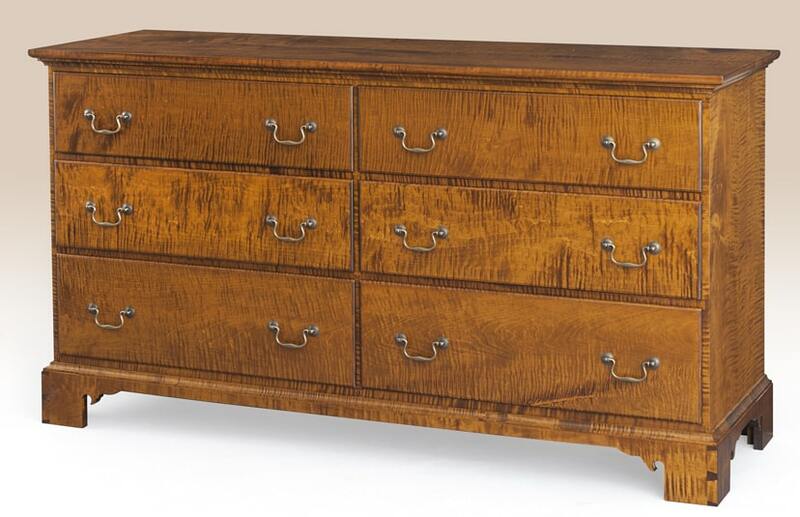 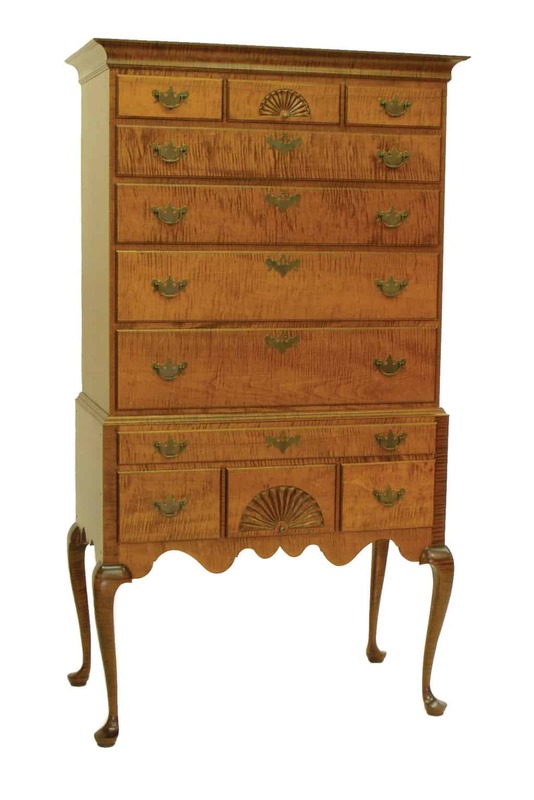 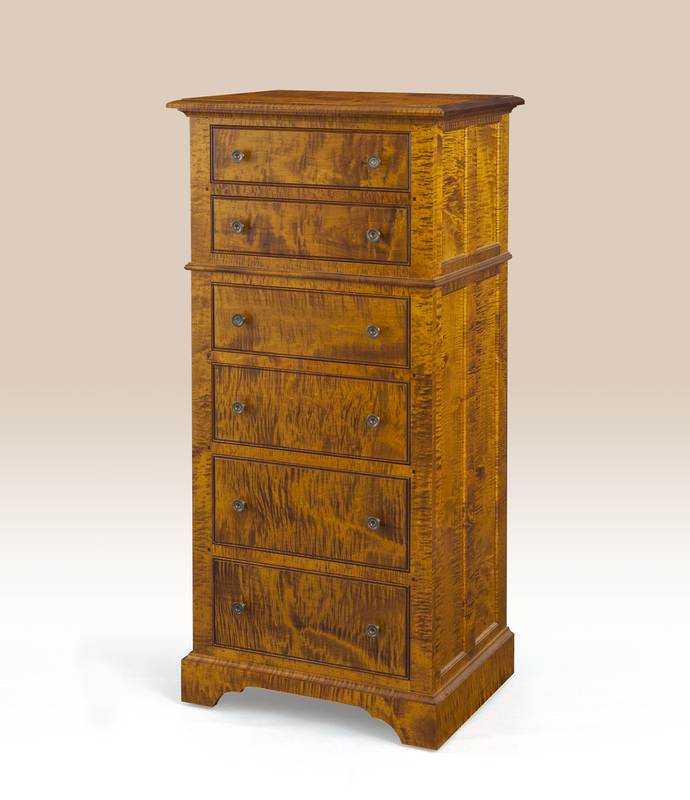 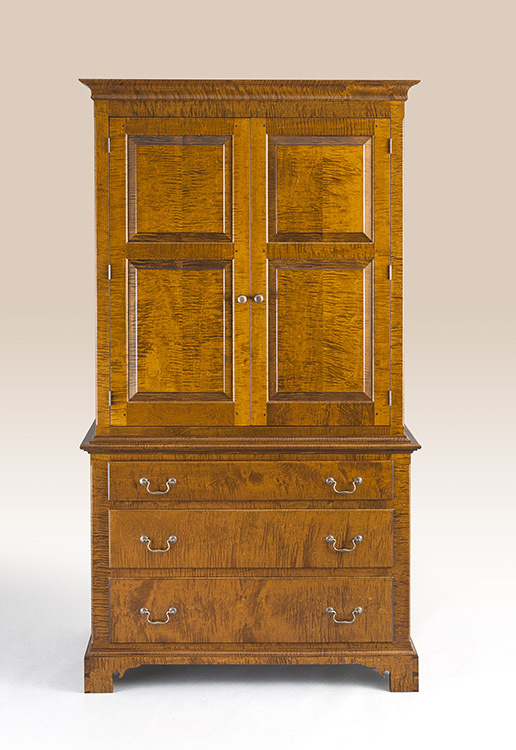 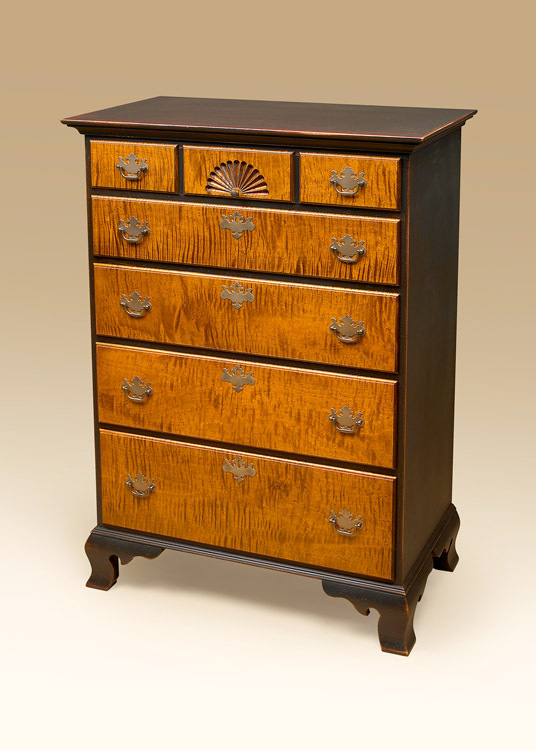 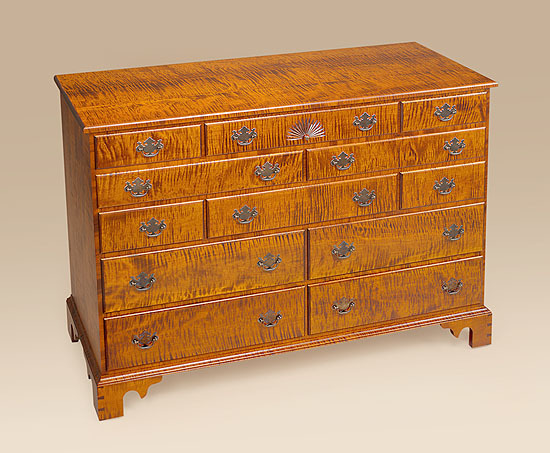 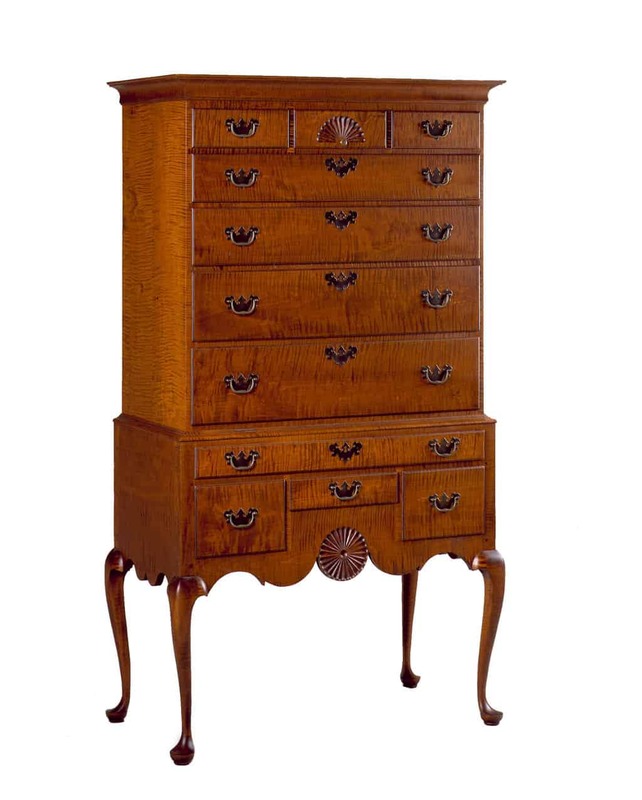 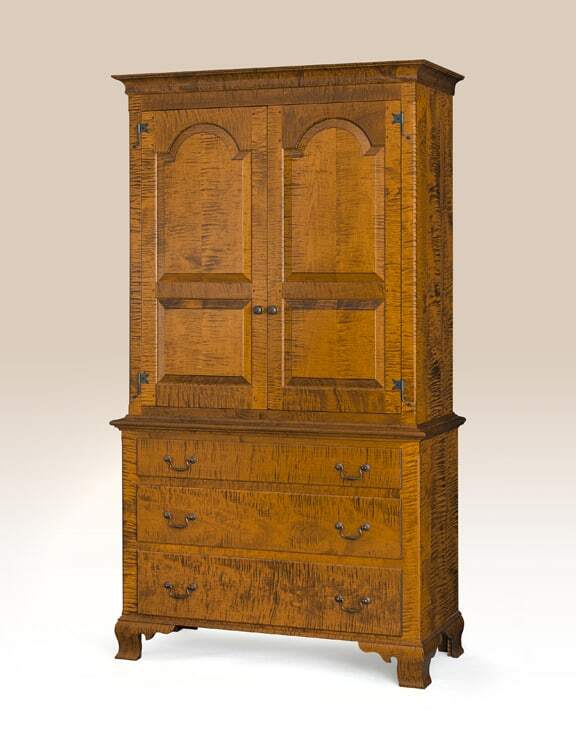 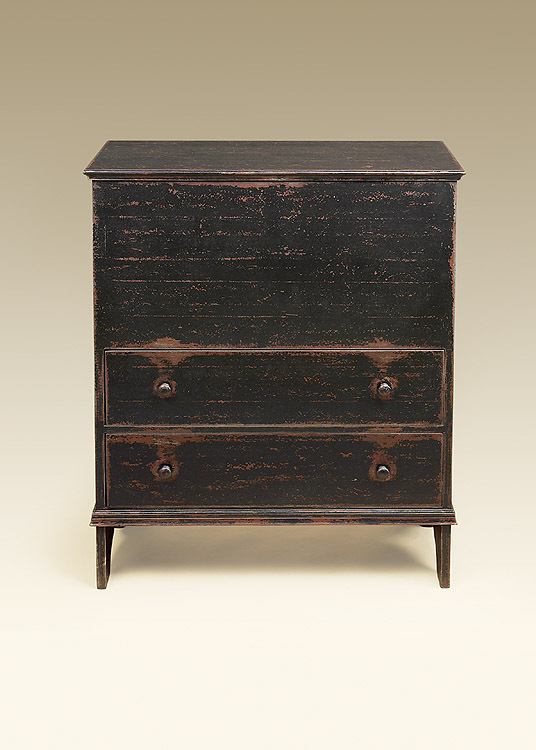 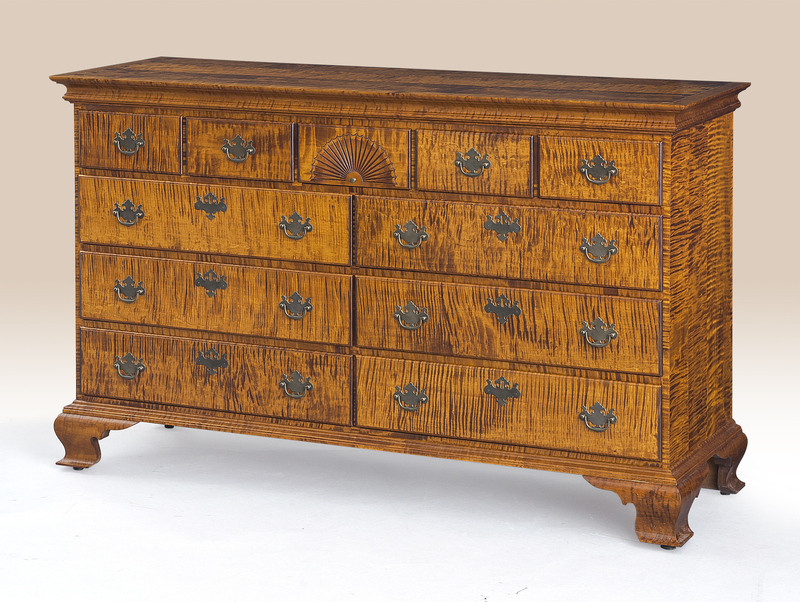 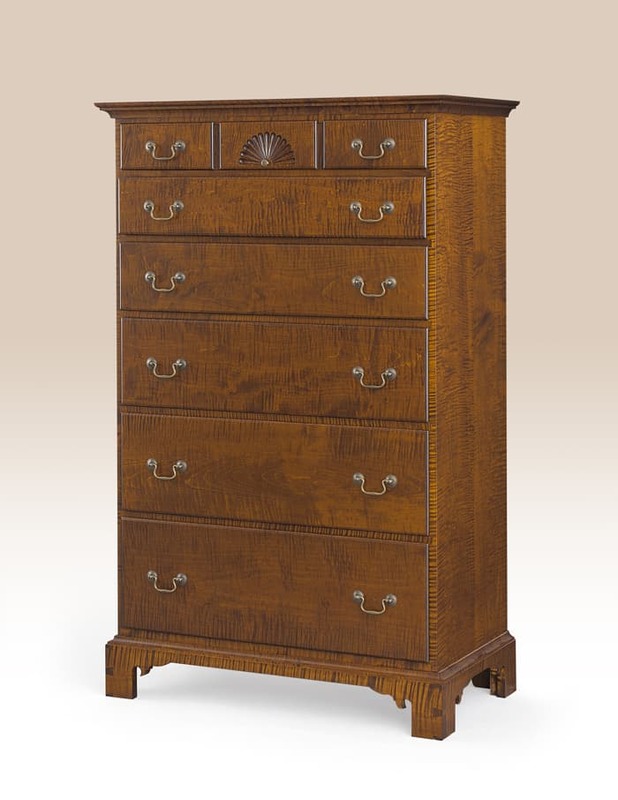 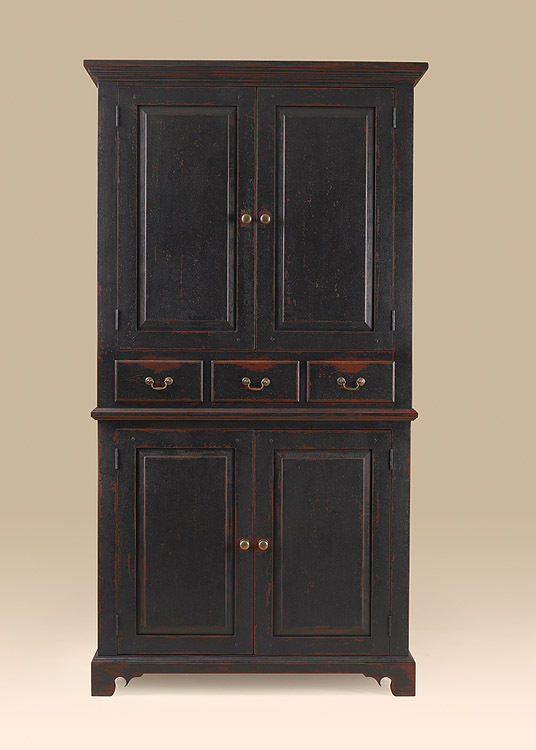 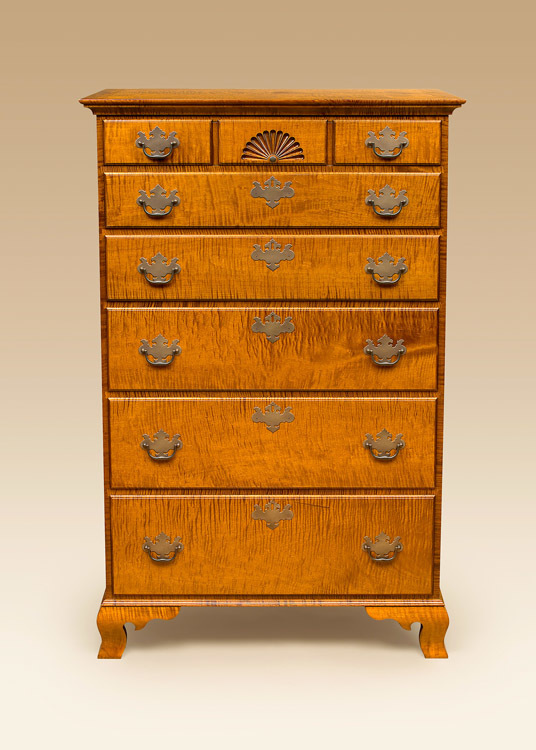 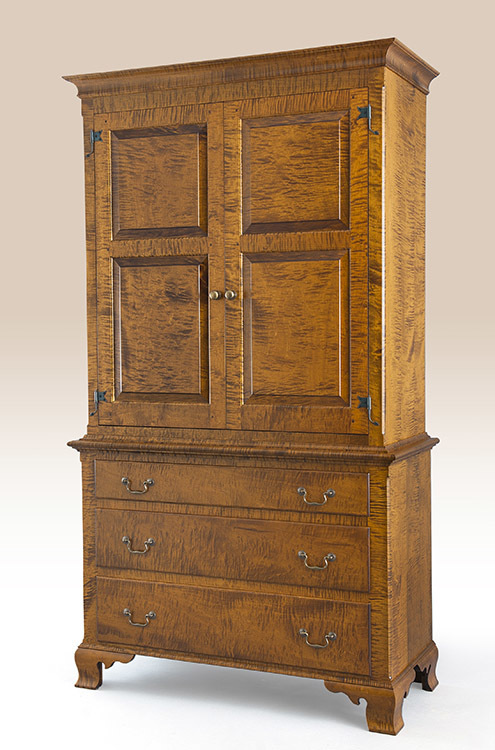 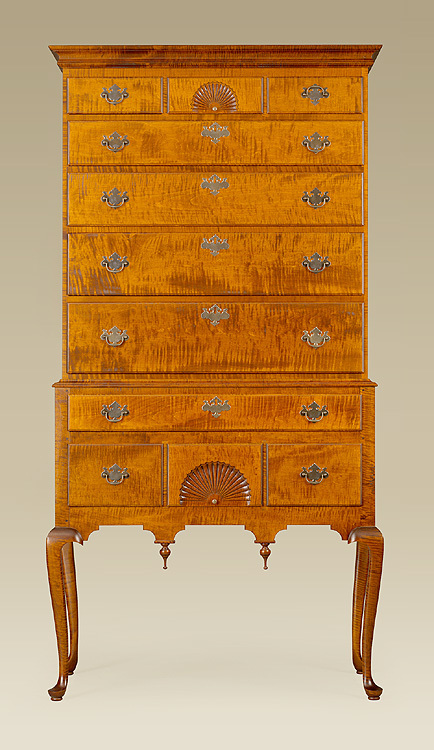 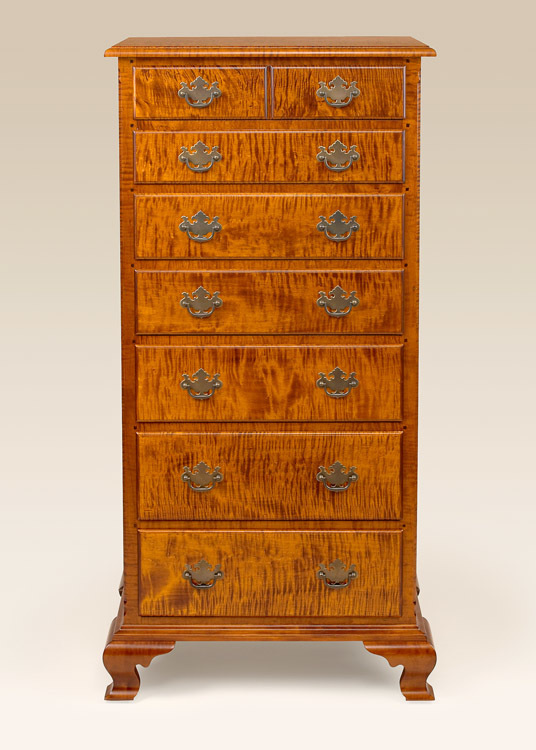 When you have questions on our chest of drawers make sure to give us a ring at # 1 800 240 6433. 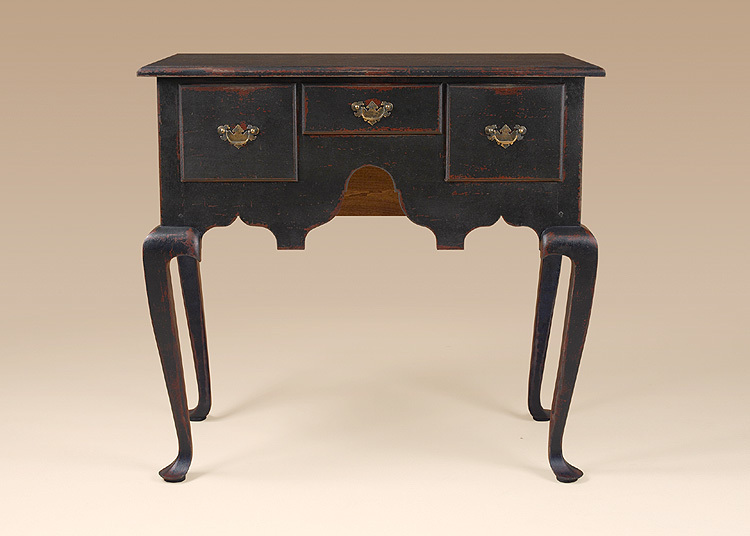 At the bottom of this page sign up for our newsletter to receive updates on new product introductions and sales.